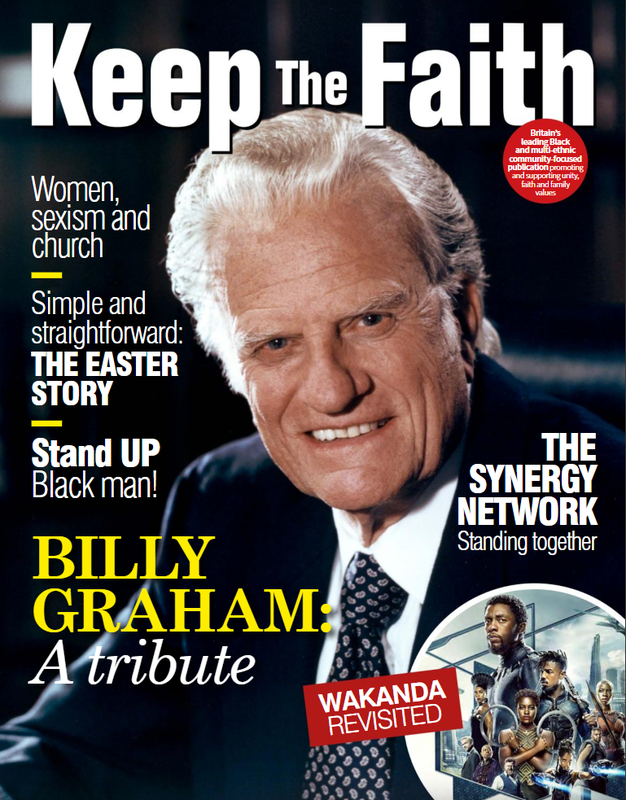 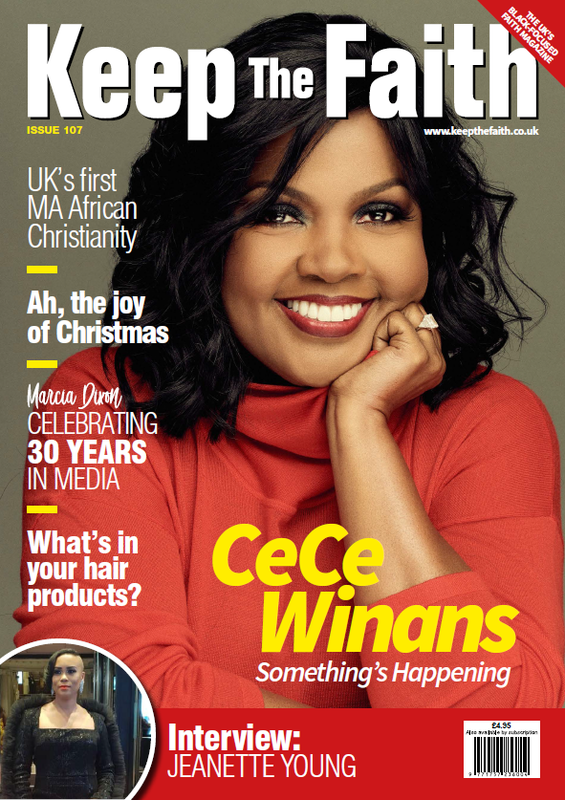 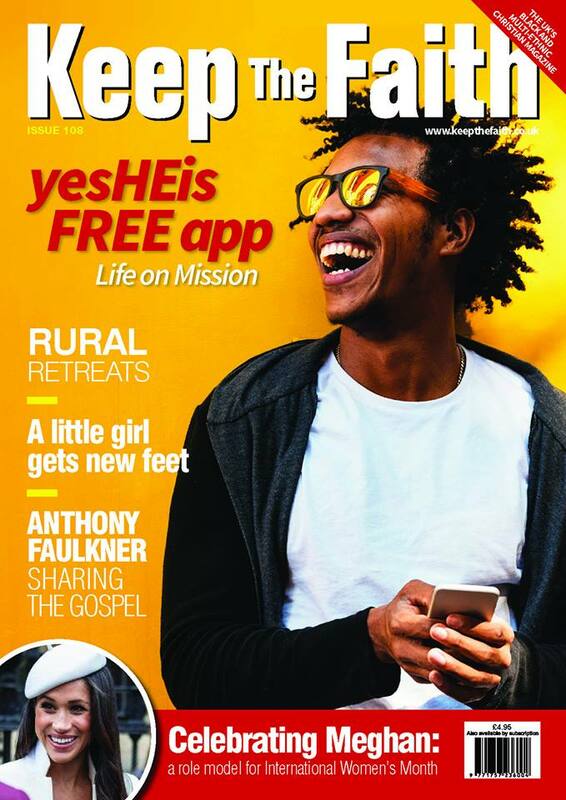 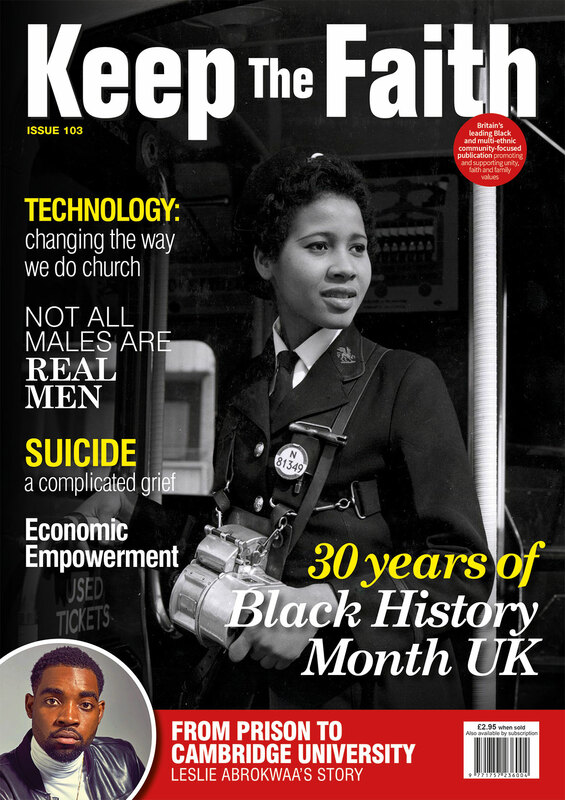 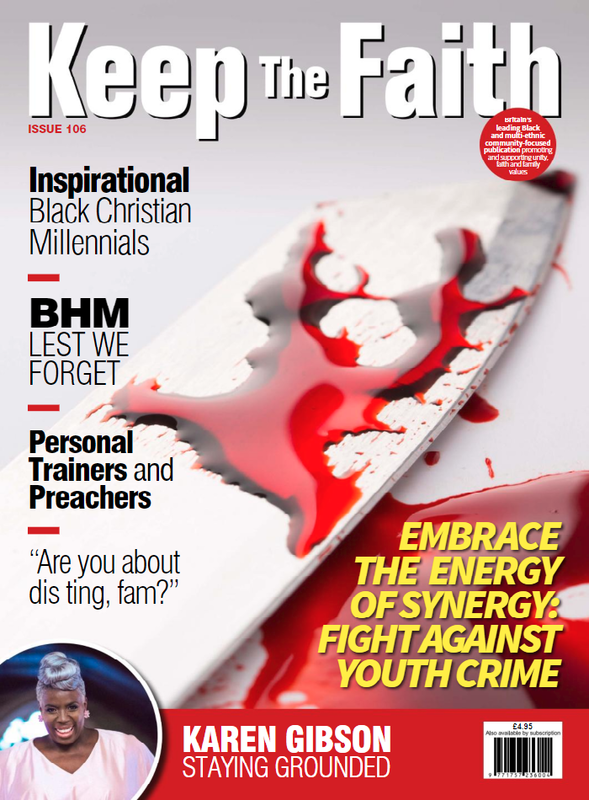 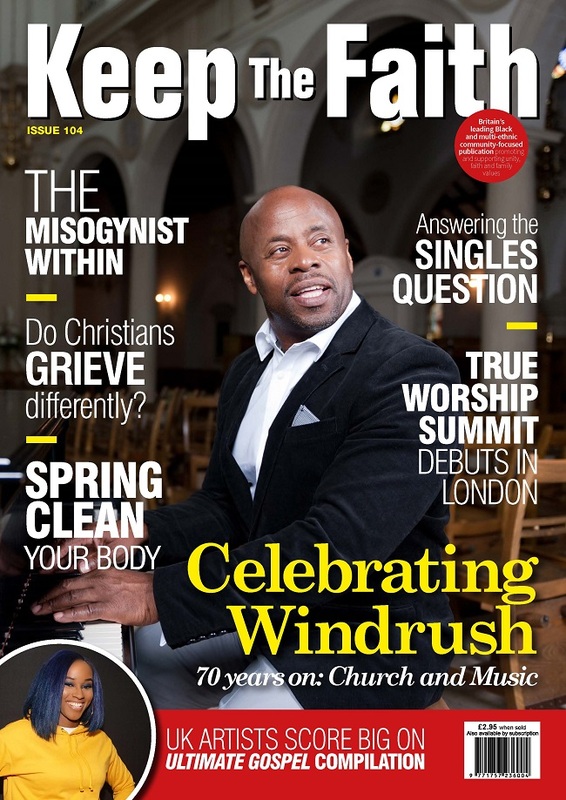 Keep The Faith ® magazine is the UK’s leading Black and multi-ethnic Christian publication. 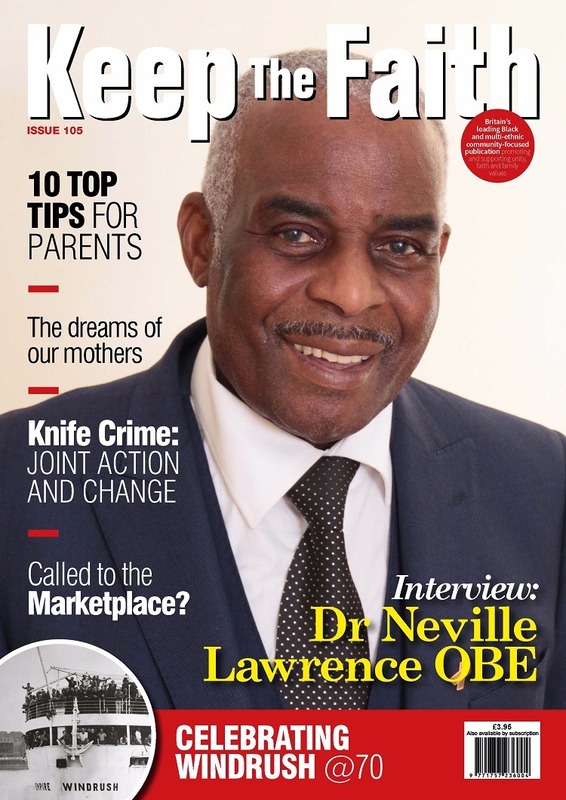 Our editorial content promotes family values, provides this community with a voice, highlights the need for unity, provides inspirational and aspirational news, and creates a better understanding in an ever-changing environment. 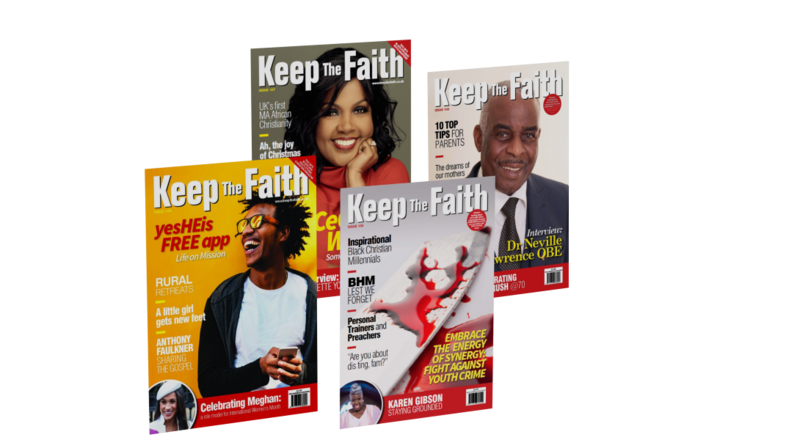 Keep The Faith ® is acknowledged by the general media as ‘Britain’s leading publication about Black and minority-ethnic faith’, and is considered the most effective vehicle for reaching BME communities nationwide.